Trekking through the forest in no easy feat, but you’ve got it all under control when you’re sporting the stylish Browning Hell’s Belles Blended Down Jacket. 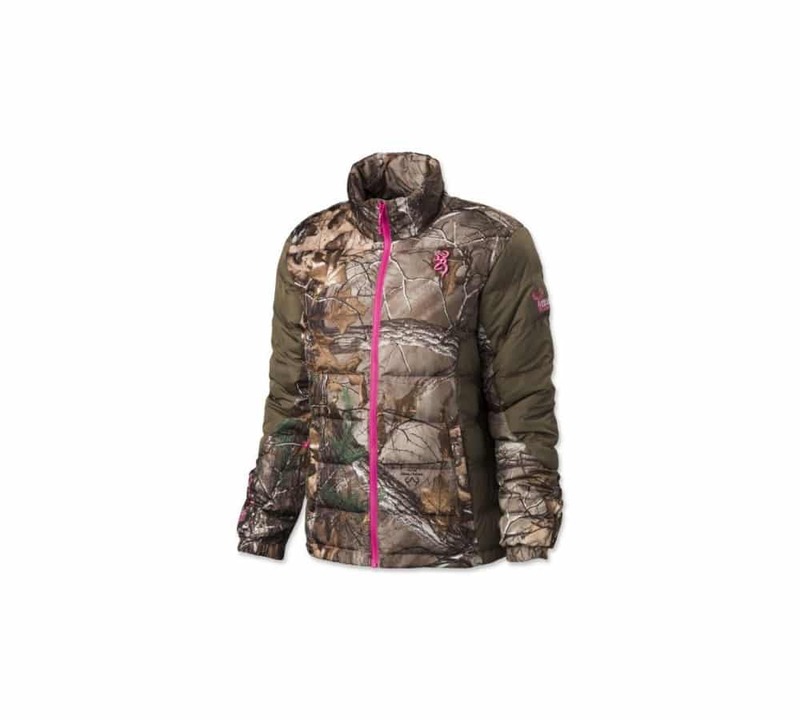 Warm enough to wear during snowy hunting trips, these designed by the ladies at Browning feature a blended down insulation that stands strong against freezing temps and inclement weather. 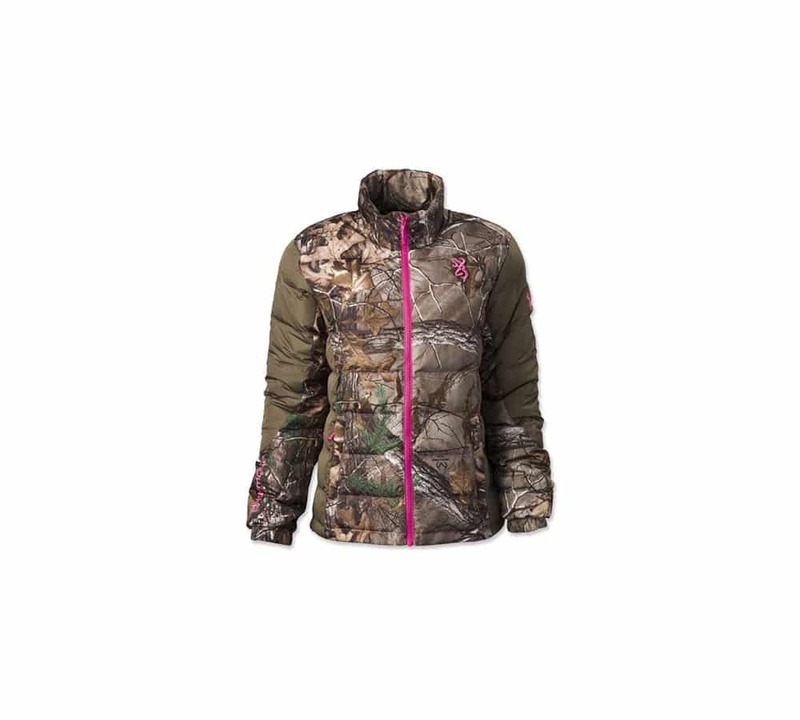 Wind and water resistant to keep you comfortable on the go, the Browning Hell’s Belles Blended Down Athletic Cut Jacket give you a drop back bottom hem, draw-cord, and elasticized cuff closures all meant to keep warm air in and the elements out. 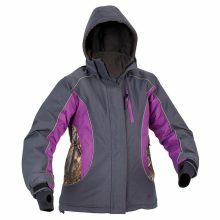 The athletic women’s cut contours comfortably to your body, reducing bulk and enhancing your movement when you go out in the Browning Hell’s Belles Women’s Down Jacket. Closeout item, while supplies last. No rainchecks. 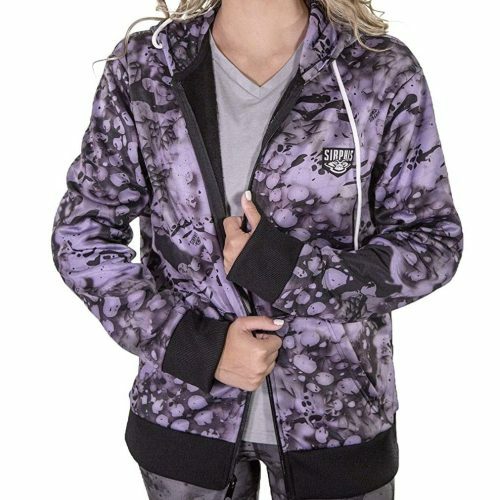 Designed with a Women’s specific cut for a more tailored fit, this jacket is constructed with the “original” state-of-the-art patented Arctic Shield retain heat retention technology that captures and returns up to 90% of your body heat, keeping you toasty warm, but is not bulky, so you can move around freely. 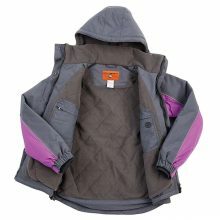 The jacket is waterproof, windproof, and breathable, and is loaded with pockets, which every women appreciates: zippered hand warmer side pockets, zippered chest pocket, zippered interior pockets, and ventilating arm pit zips to properly vent when needed. Adjustable outer wrist cuffs, with a spandex inner wrist cuff and thumb holes. Perfect to wear as a casual outer piece for everyday wear and will keep you warm in temps ranging in the 50’s to well below zero. Waterproof, windproof, breathable.